Tom Parfitt writes that the rich in Russia have found a new way to avoid traffic: ride in an ambulance. For $200 an hour individuals can choose to get to their destination in an ambulance taxi. They use their sirens to clear out traffic jams and get executives to their meetings on time. 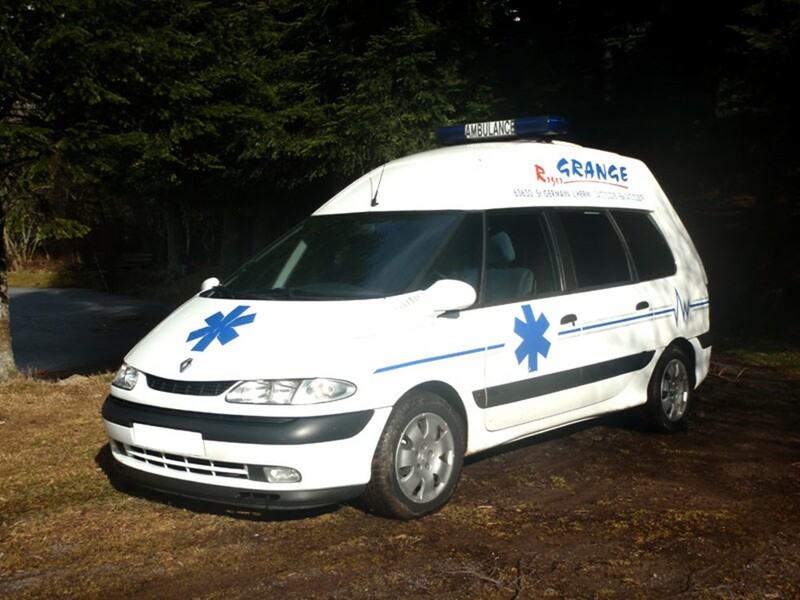 These aren’t your standard ambulances – they are fitted with plush interiors not too different from those of a limousine. The police intend to stop ambulances for random checks to crack down on the practice. Read more about one ambulance that was caught, and what the President and Prime Minister intend to do in response over here.